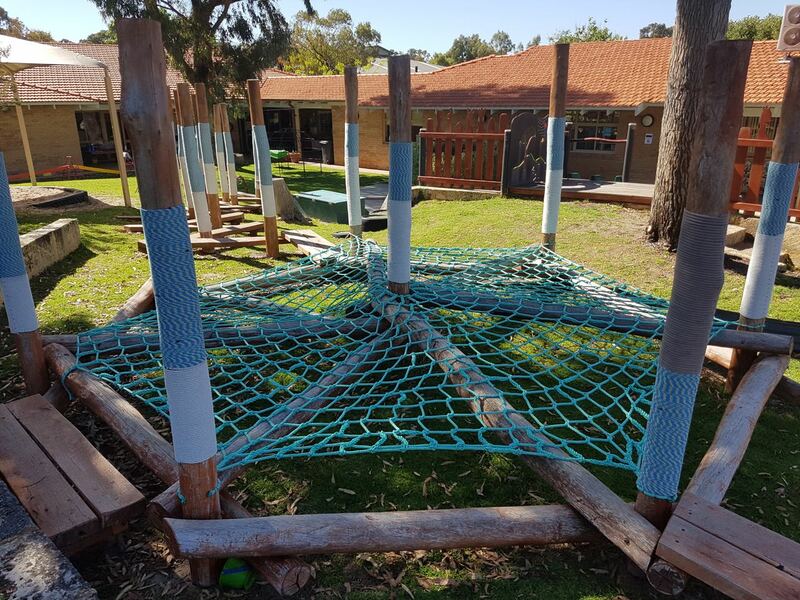 At Ascot Splicing we offer a world class range of Cargo Nets, manufactured to your requirements where the end results are of the highest quality. With over 25 years of experience within the rope and rigging industry, Ascot Splicing produces Cargo Nets made to last. 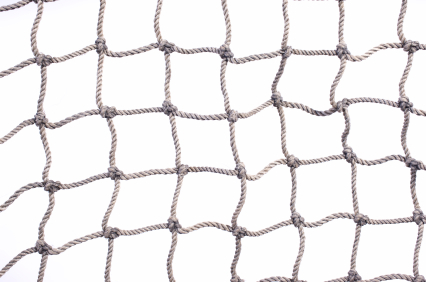 For construction of our nets we use mainly all synthetic types of ropes including, polypropylene, silver, polyester and nylon. We also manufacture out of natural fibre ropes being manila and sisal with the sizes varying from 12mm, 14mm, 16mm, 20mm and 24mm. Square sizes or mesh sizes range from 250mm and 300mm which enables people of all ages to use them effectively. 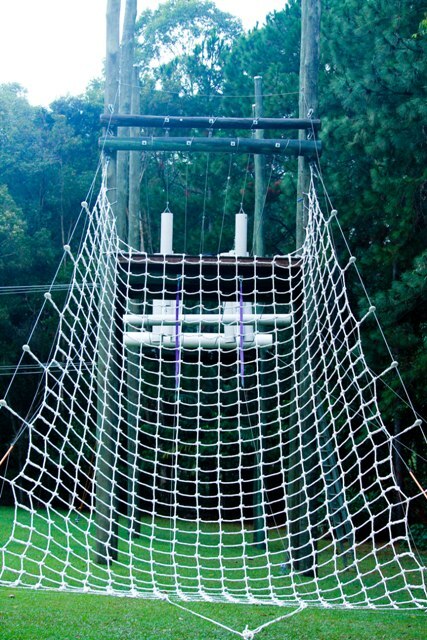 The military has also been using cargo nets for decades in their training exercises. 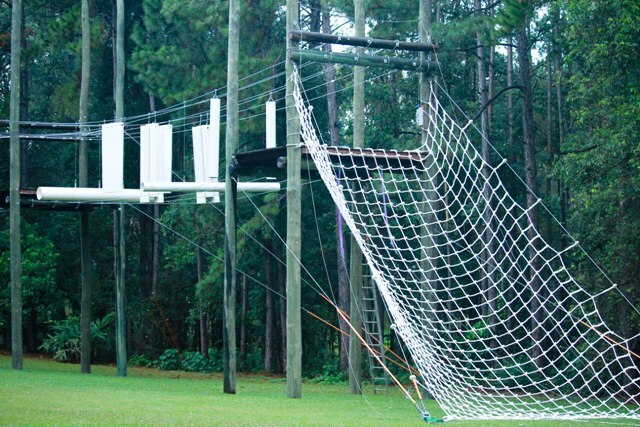 Because of the different applications of nets, they are used for climbing, traversing over open spans, lifting, climbing and many other uses. 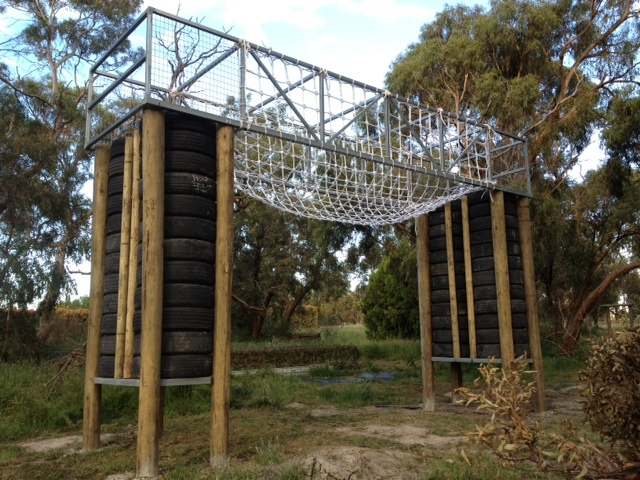 Ascot Splicing produced a number of 15m cargo nets that were used in the recently released TV war mini-series, The Pacific. 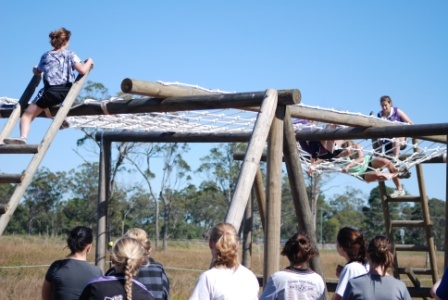 Made to order, Cargo nets are very durable and hard wearing and will last for many years. 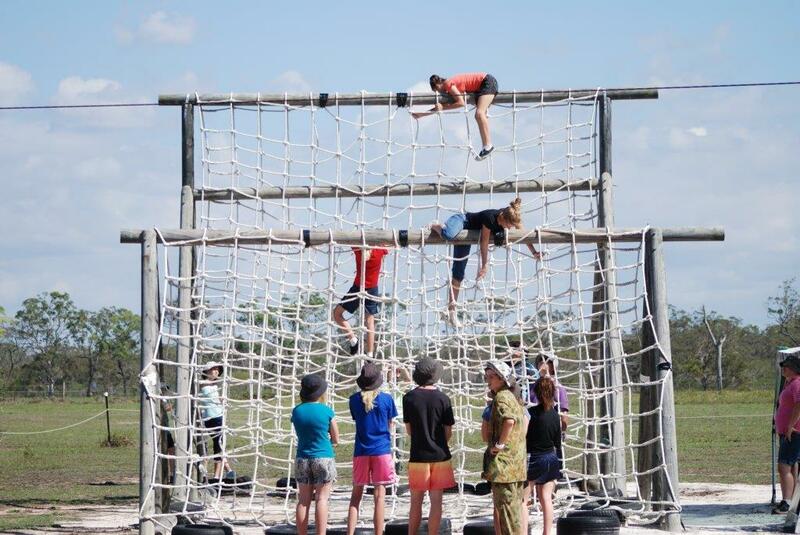 We are proud to be the preferred supplier of True Grit, the first military style obstacle course designed by Australian Special Forces. 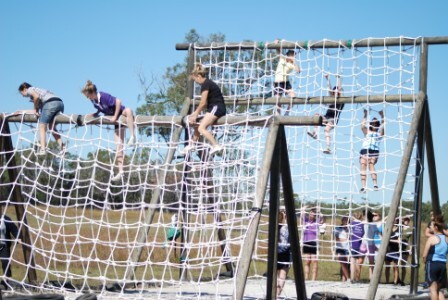 Their obstacle courses have been designed to test each particpants mental resolve and stamina, with an emphasis on tackling obstacles, not running a marathon. 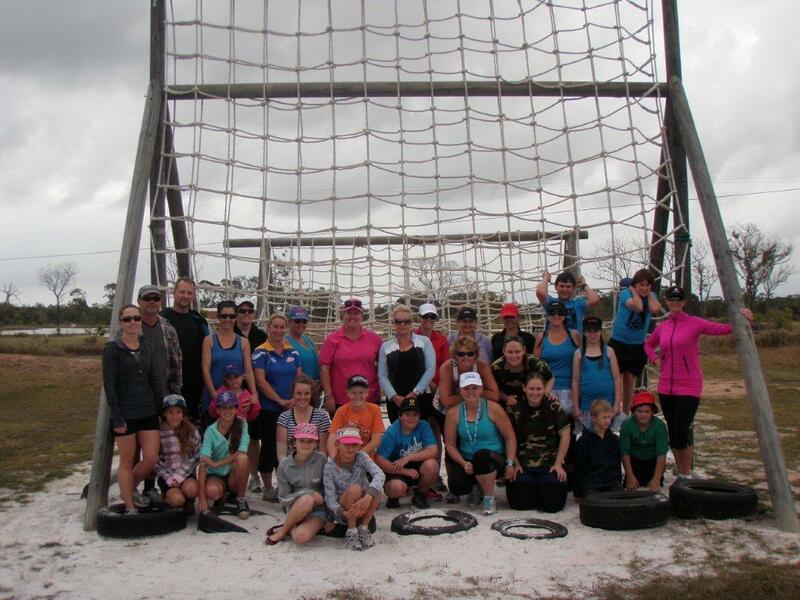 Their courses are designed over 10-12km with over 30 obstacles per event.